Besides Roli Roti Rotisserie at Ferry Plaza Building, another memorable meal I had was a private event called “EatWith“, hosted by Don. 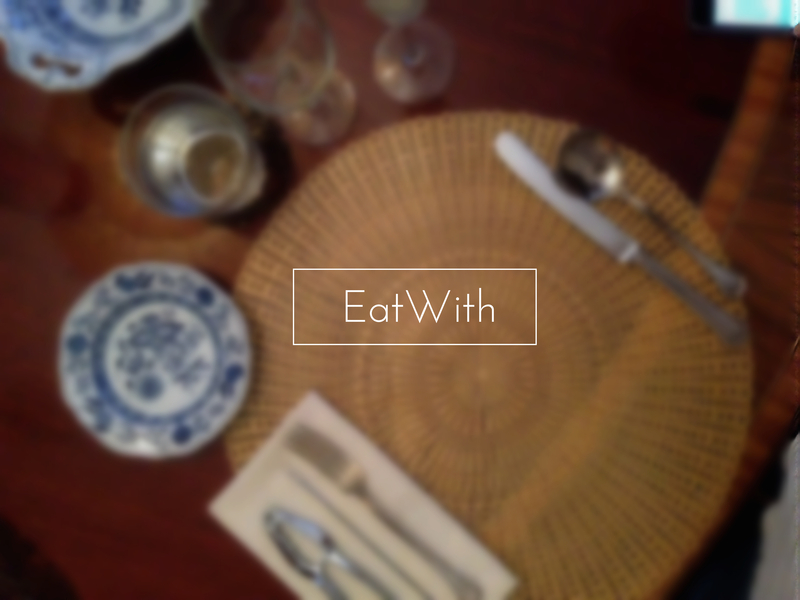 I first heard about EatWith from a travel website. 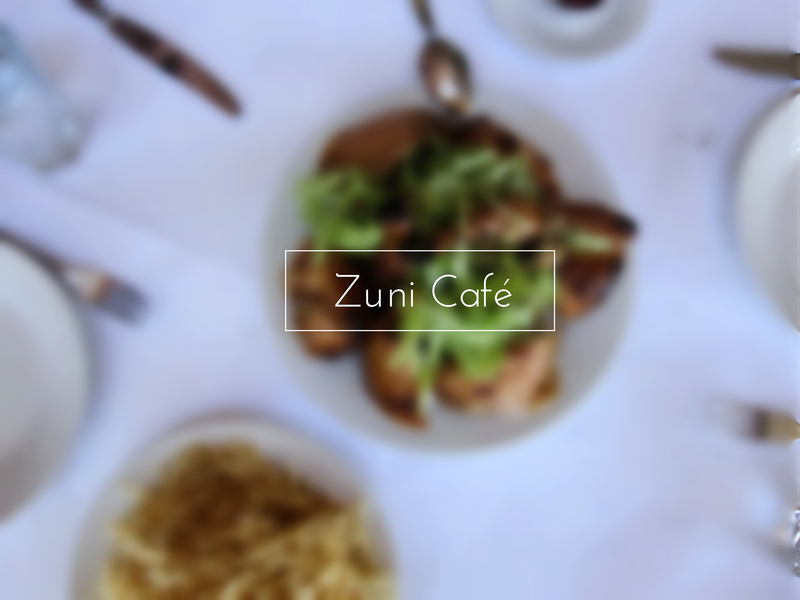 The concept is to “bring people together one meal at a time”. It’s an alternative and delicious way for travelers to explore more about the local culture by dining at a local’s house. Though it might sounds a bit sketchy and weird, but I knew that it would definitely be a great experience. How can ones leave San Francisco without having king crabs, oysters, and clam chowder? Instead of afraid to get ripped off at the touristy Fisherman’s Wharf, I saved my seafood cravings for this meal. I came across Fishmonger’s Crab Feast, hosted by Don, who has zero average reviews on trip advisor! 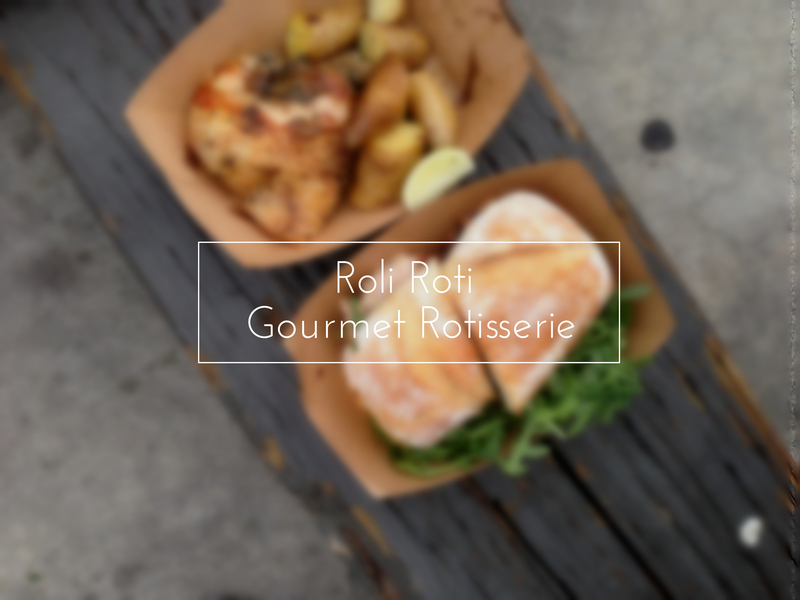 Whenever people asked me what was the best food I had in San Francisco, my answer never changed, the Roli Roti Gourmet Rotisserie. While my friend and I were planning what to do and eat at the Ferry Plaza Building, she found this on Yelp with great reviews. This food truck is one of the stars of the Farmer’s market at the Ferry Plaza Building. One of the most occurring name that popped up when I googled “must eat in San Francisco” – Tartine Bakery. 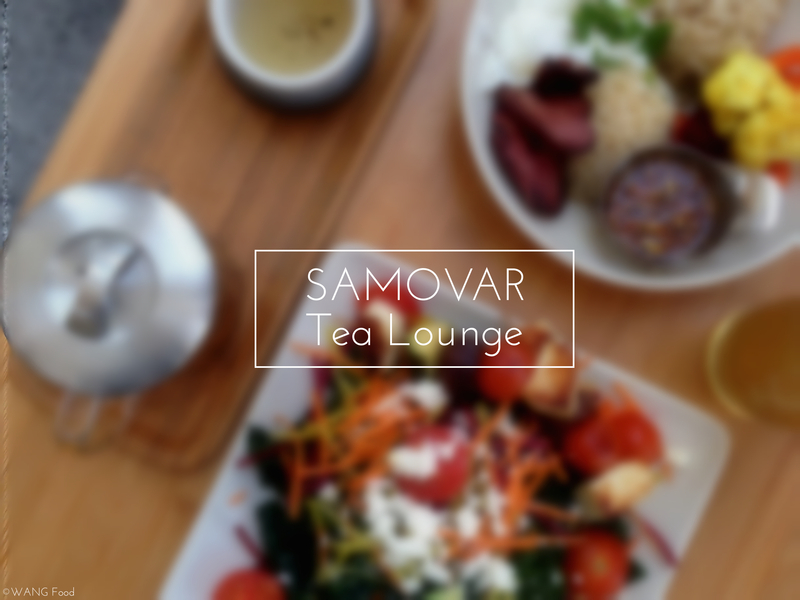 Since it was my first time in San Francisco, I tried to cover all the cafes and restaurants on my long list. It is located in the Mission District. 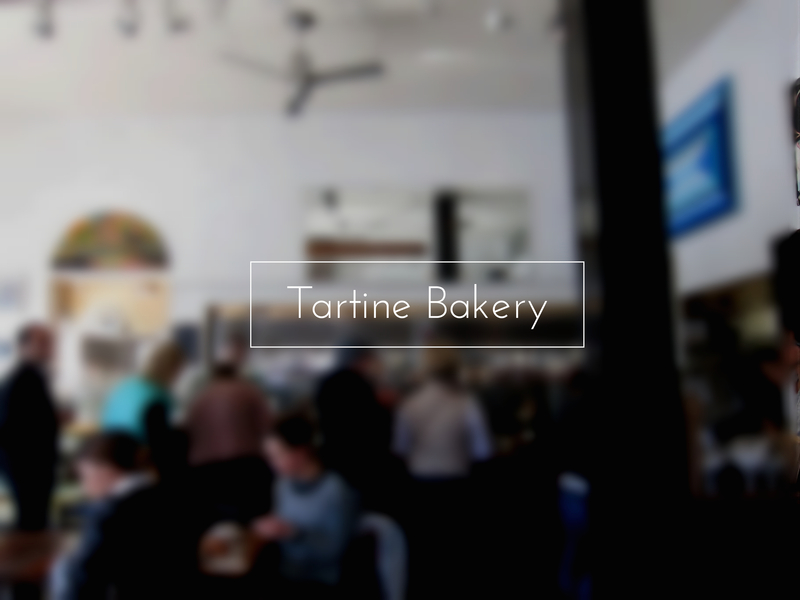 The first time I came across Tartine Bakery was reading an article about their collaboration with Blue Bottle Coffee. As I looked more depth into this bakery, I found out that it barely has any negative reviews on Yelp, and have also been featured on SF Gate, NY Times, Wall St. Journal…etc. (Not to mention how many blogs review they have..). School is over, and summer has begun. I planned a trip to San Francisco in early May! It was my first time in the west coast of USA, and I have fallen in love with the city (except its extremely strong wind). 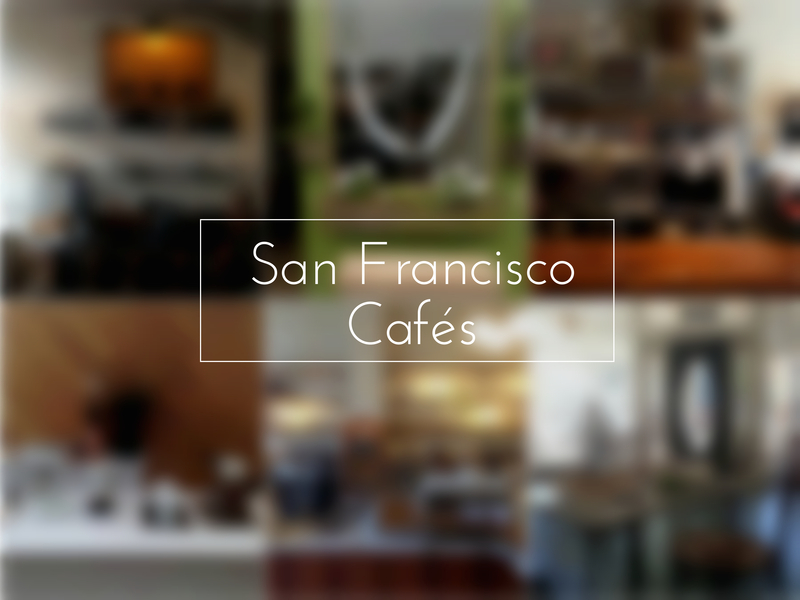 Anyways, before visiting, I’ve already seen and heard a lot of good cafes in San Francisco.